biweekly box of produce from first week of November to end of January. Winter Season Dates: Nov 1st, Nov 15th, Nov 29th, Dec 13th, Jan 3rd and Jan 17th. There will be three weeks off during Christmas/New Year. There are no vacations weeks due to the fact this is a biweekly program. This winter tote program will provide a biweekly sampling of seasonal winter produce from November through January. The program is designed to give families a biweekly sampling of the best of what’s currently in season at Tuttles. Like a CSA, the Tuttle’s tote program provides the opportunity to invest in the farming operation at the beginning of the fall/winter season and reap the benefits. What would my biweekly box include? Your box will include 4 or 5 items. Boxes will generally include some type of greens/veggie from high tunnels, half gallon or gallon of cider, bag of apples, some type of squash, pumpkin, or potato. Recipes and cooking instructions will be sent in an email. Keep in mind, we are an apple orchard so our primary winter crops are apples and cider so apples and/or cider will be included in every tote. Some type of Tuttle’s grown winter greens fresh cut from our high tunnels. 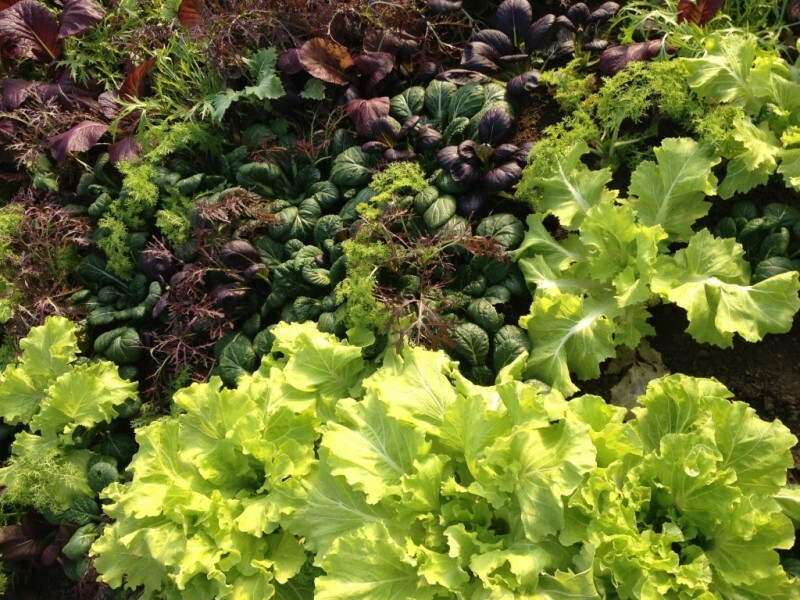 Could be lettuce, spinach, kale, arugula, turnips, carrots, parsnips and/or other winter greens we are growing. Fresh produce even in the winter months! What if we are unable to pick up one week? Since the winter tote program is biweekly and we allow two weeks off at the holidays, we do not offer vacation weeks. You can always send a friend to pick up your box if you can’t make it on pickup day.